Welcome Miners in the Rockies! 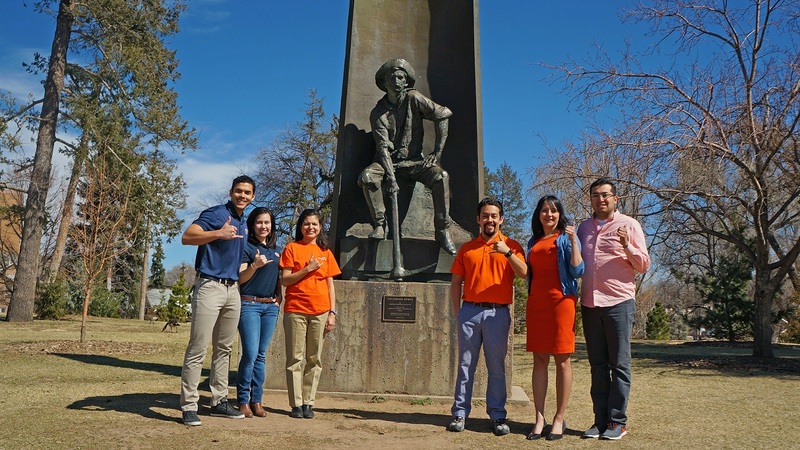 We are thrilled to announce the creation of the UTEP Rocky Mountain Alumni Network (URMAN)! During the past couple of years, attendance to our Annual Alumni PICK-NIC has increased and also our interest in more events. We felt it was time for this region to have its own official network and UTEP agreed with us. Now, our alumni network can officially represent our alma matter in networking, community outreach, professional development and sporting events. Thank you and welcome to our network! If you are interested in joining the Rocky Mountain Alumni Network or would like us to contact you to provide more information, please provide the following information.